Would you like to be a professional technical writer? Have you an orderly mind? Are you able to explain things clearly and simply? If that's you, you should consider becoming a technical writer. Surprisingly, you don't have to be a technical expert. You simply need a good command of English, an enquiring mind, and a sense of detail. You need to be able to tease out the 'important few' points, rather than the 'unimportant many'. That means asking the right questions. A study by the Partnership for 21st Century Skills shows that 26% of college students have deficient writing skills. By implication, one in four people who become managers can't write. They aren't great at putting clear words on paper. That's why they need people like you. All over the country, business people are saying to themselves, "I can't be bothered with this. Who can I get to write it?" They're saying, "This isn't my skill. I have great ideas. I'm a sales person. I create products. I manage my team. But writing isn't my forte". And that's where you come in. You can relieve a client - or your employer - of that burden. They'll be pleased that someone else is going to communicate their service or product in words that customers can understand. It gives the client time to do the things they're best at. And if that makes sense to you, you're half way to becoming a professional tech writer. You may have a technical background, possibly in engineering, IT, or construction. Or, like us, you may just be someone who enjoys words. And you like to understand things, to acquire knowledge. In fact, being a technical writer could make you a happier person, because you'll be imposing order on a chaotic world. To become a true professional, you need the benefits of training. If you haven't been taught the details of technical communication, now is the time to learn it. You ought to know about the relevant international standards and legislation. Use the hidden features of Microsoft Word to improve your work. Format a report that's aimed at technical users. And you certainly need to know how to find clients, quote for a job, and present your work. Our course will teach you all that and more. It's very practical, and down to earth. You'll carry out exercises, submit assignments to your tutor, and get personal feedback. You can start whenever you want, and take whatever time you need to complete the course. We don't impose time constraints. And if you get stuck, just pick up the phone and talk to our helpful support team. You'll be in good company. Our former learners work in a wide range of fields - engineering, computing, manufacturing, consultancy and teaching. And many of them are now freelance technical writers. 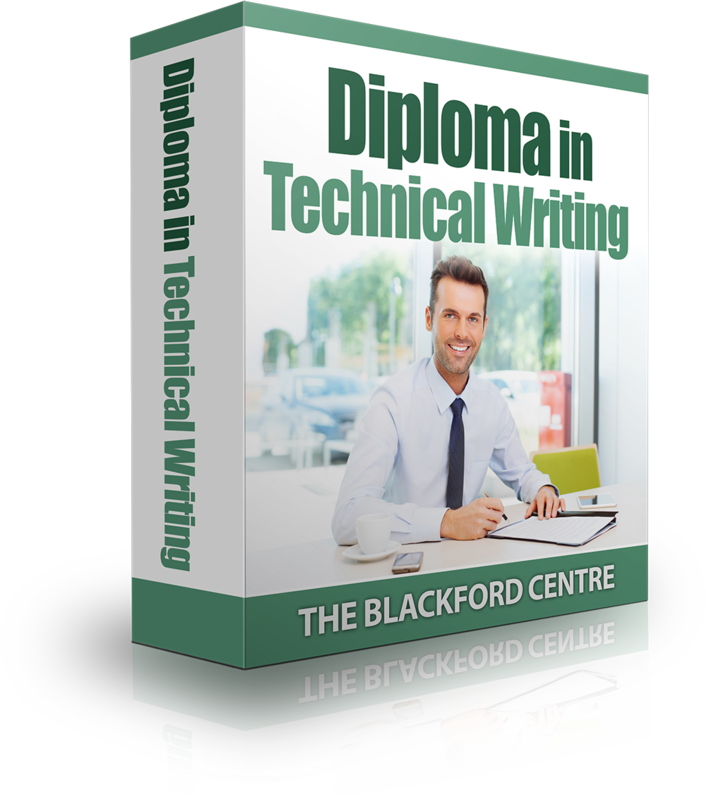 The Diploma in Technical Writing allows you to learn technical writing at your own pace. And you can study anywhere in the world. The course explains how to assemble the information, how to write clearly, and how to present the information. Get the best out of different types of people, including managers, engineers and end users. Plan your project so it finishes on time and is accepted. Use a Control Tool and a Reason Tool. Write for international audiences. Only one in four people who speak English have it as their native tongue. For a technical author, every day brings a different project and new challenges. So if you enjoy writing, nothing beats technical writing. But wanting to work as a freelance isn't essential. Many of our students simply want to improve their technical writing skills in their current job. Every career needs you to be able to write clearly, so the course will give you added expertise at work. And it'll certainly boost your confidence, knowing you have portable skills. 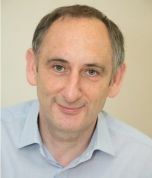 Everyone has expertise in their own area, whether it's cookery or caving, operating systems or stock options. And we have to communicate our plans and actions to others, often lay people. It's easy to communicate with our colleagues. We can use jargon and industry shorthand. But it's harder to explain ourselves to customers, to the media and to shareholders. People need simple answers, devoid of flowery language. They need concise, accurate information that gets them straight to the solution. Good technical writing saves money. For example, it reduces the number of calls to the technical support department - because consumers can understand the manual! And the consumer or end user is more satisfied with the product, because they know how to make it work. As a result, you get fewer returns. Technical writing is something that everyone needs these days. It's an important skill that few of us were taught. And it's something you can learn. In the course you get videos, instructional text, exercises, assignments, business forms, guides and much more besides.